Medical credentialing for large hospitals and healthcare organizations can be a long and expensive process. Credentialing professionals deal with countless physicians and healthcare providers who deliver healthcare services in their administration, and it can take an eternity to provide medical credentialing for every single practitioner. Humans aren’t as quick as automated software. 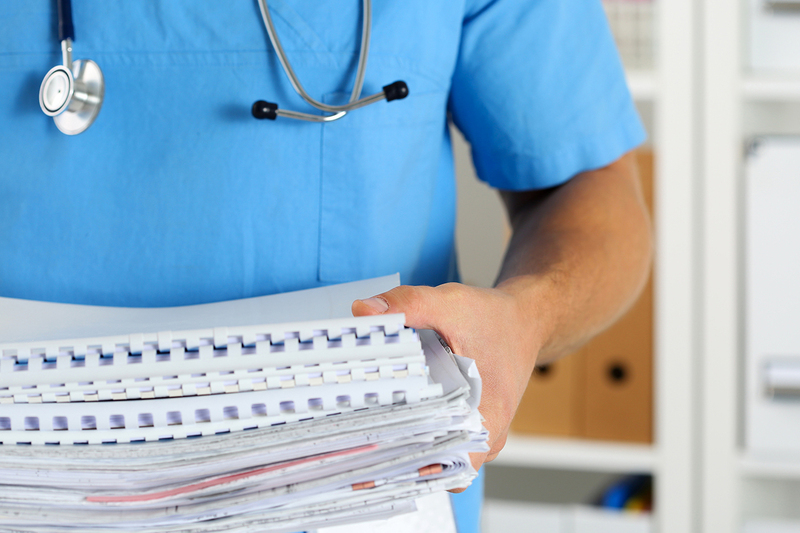 When we’re tired from filing through endless amounts of paperwork, mistakes can be made that lead to costly liabilities, which is why manually managing your medical credentialing in-house can become a hospital’s worst nightmare. 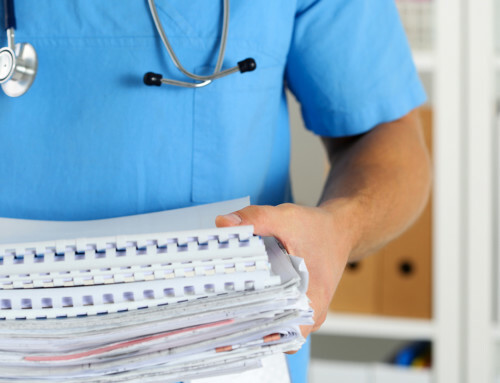 By outsourcing medical credentialing to a medical credentialing company like Med Advantage, hospitals can save two valuable resources: money and time. 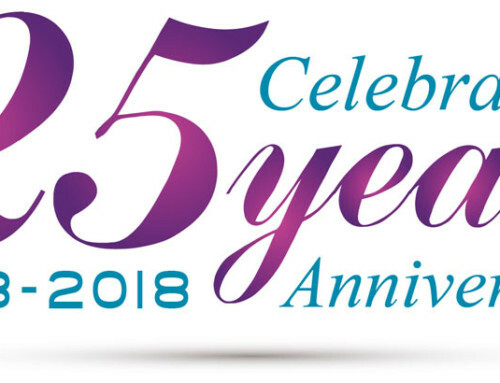 Government agencies like the National Committee for Quality Assurance (NCQA) and The Joint Commission (TJC) set standard regulations that require healthcare providers to be reviewed and verified for prior training, licenses, education, background, residency, and any history of malpractice before being hired and throughout their working career. 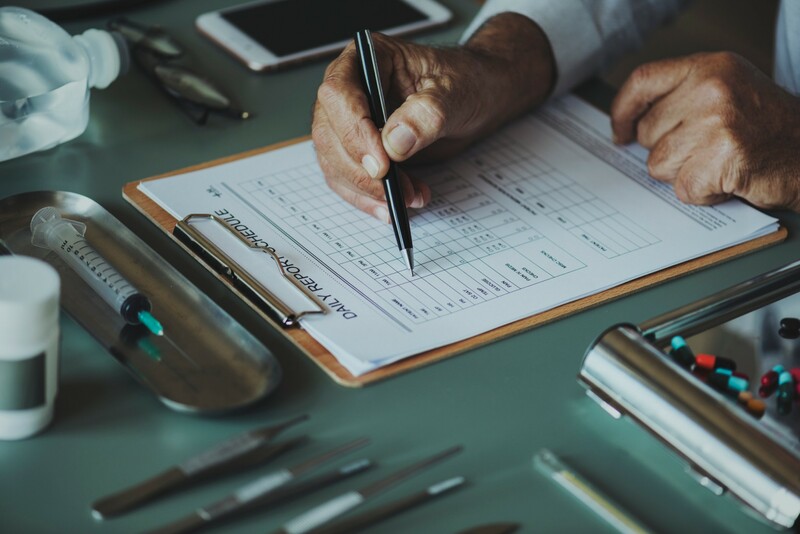 Medical credentialing for healthcare organizations must take place for every new hire and it is essential for this information to be kept up to date in a timely manner. 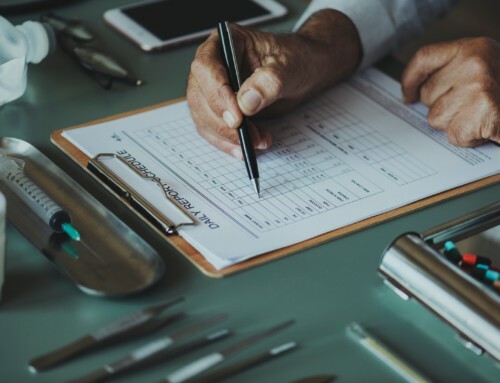 It is crucial for hospitals to conduct medical credentialing that meets government standards, but two valuable resources, time and money, are often wasted in the lengthy process. What’s one major strategy that hospitals can use to cut the costs of medical credentialing? Outsourcing the entire process. Hospitals and healthcare organizations save money and time by using credentialing software and proprietary databases that a medical credentialing company like Med Advantage provides. 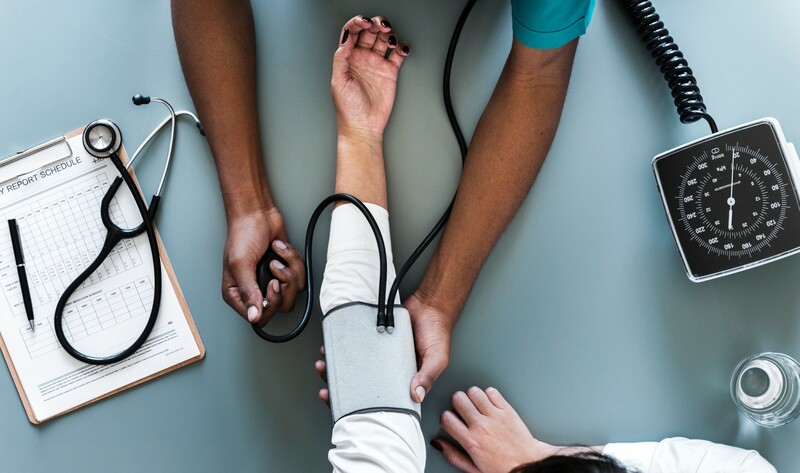 Med Advantage conducts credentialing via Primary Source Verification of a variety of healthcare provider information including, but not limited to: Board certification, criminal background, DEA/CDS registration, education, work history, HIPDB, and sanctions. Their proprietary database streamlines the lengthy process by cross-referencing the hospital’s current physicians’ qualifications against primary source databases, and notifies you if a license is expiring or requires additional certification. We all know time is money, and no matter how hardworking or talented your credentialing staff is, humans take far longer to complete the medical credentialing process than automated software does. Administrators waste valuable time manually performing tasks that could be automated by using software that medical credentialing companies like MedAdvantage provide. MedAdvantage expedites the credentialing process and reduces its cost through automation, large data centers, and a proprietary process & software. Med Advantage is a URAC accredited CVO, which means they ensure a meaningful, rigorous, and fair credentialing process that protects both patients and providers from poor credentialing practices. The MedAdvantage database contains verified records of nearly 1 Million individual healthcare providers and they also host a data center which links 98 primary data sources. The database includes providers in all 50 states, the District of Columbia and the Commonwealth of Puerto Rico. 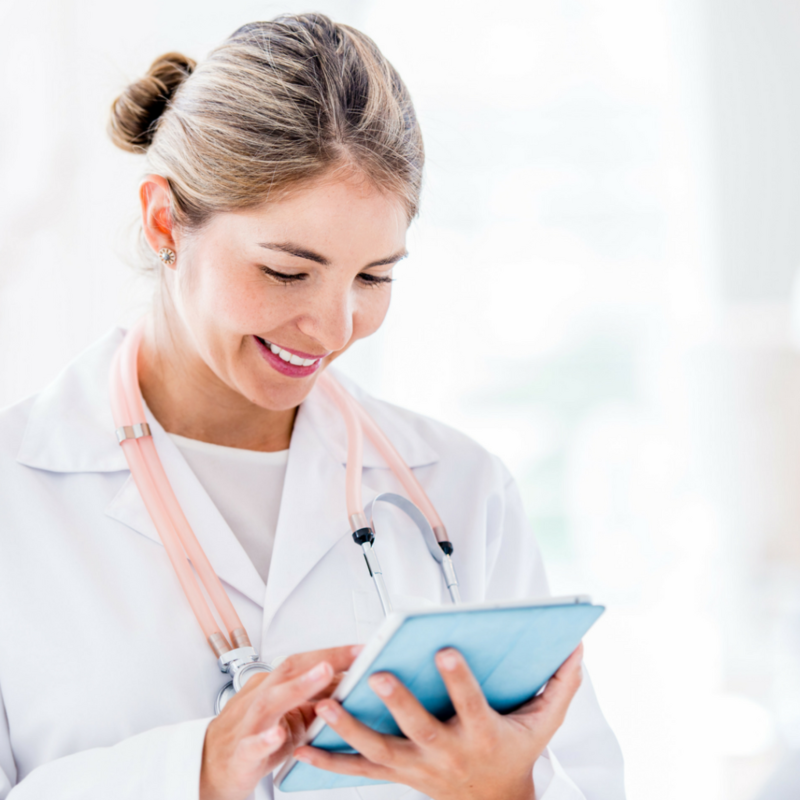 Size, combined with data management and verification capabilities, allows Med Advantage to manage medical credentialing without error and save hospital administrators time and money. Hospitals stunt their scalability when they refrain from hiring new physicians because administrators can’t keep up with their current credentialing. When hospitals outsource their medical credentialing it frees up administrative time so instead of spending entire days, weeks, or months manually managing credentials, they can hire new physicians and expand their organization’s growth. 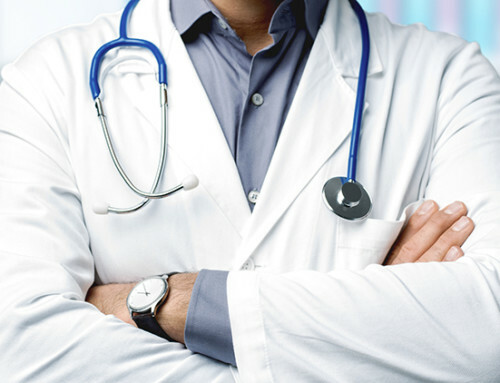 Medical credentialing companies like MedAdvantage offer Provider Credentialing Services that insure the credentials done for physicians are accurate and up to date which ultimately leads to providers being reimbursed sooner. When hospitals complete their medical credentialing in-house the reimbursement cycle can take up to 180 days, when outsourcing to companies like MedAdvantage, the reimbursement cycle can be shortened to just 90. Outsourcing medical credentialing services saves money and time for hospitals, but also for the healthcare providers and administrators who work within them. 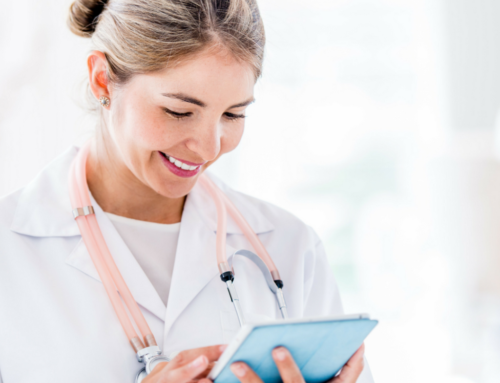 Make medical credentialing easy, quick, and affordable with MedAdvantage. Is your medical credentialing taking too long?